East Sussex, West Sussex and Surrey are known as the Three Southern Counties or the 3SC. The combined GVA of Sussex and Surrey is £63.5 billion which is bigger than both the whole of Wales (£52 billion) and the Greater Manchester Combined Authority (£56 billion). We are seeking a deal in a two-tier area facing significant economic and demographic demand challenges. A deal that provides a leading edge vision that others could adopt, re-imagining service delivery and embracing digital technology. The full devolution prospectus can be viewed here. 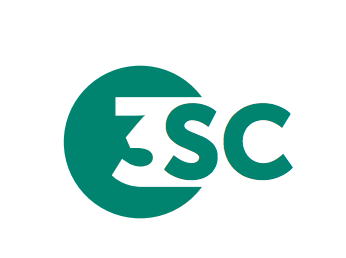 News on the 3SC bid can be viewed here.